Two-goal Cristiano Ronaldo thanked Real Madrid manager Zinedine Zidane for a halftime team-talk that fired the Spanish club to a 4-1 victory over Juventus in the Champions League final on Saturday. 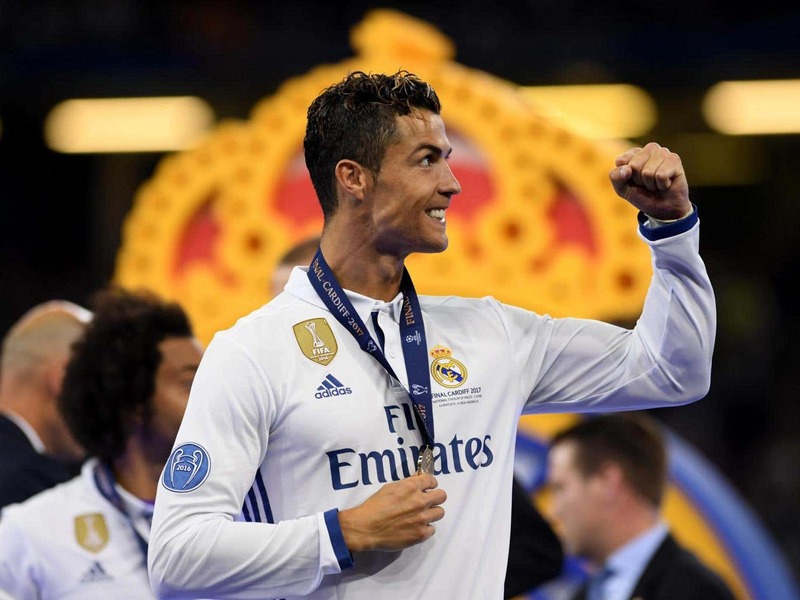 Ronaldo underscored his status as Europe’s most lethal striker with the first and third goals as Real were crowned champions of Europe for a record-extending 12th time. His career total in all competitions now stands at 600, a record 108 of which have come in the Champions League. “I prepared myself for this, you win the biggest prizes because of what you do at the end of the season,” Ronaldo, who has benefited from playing fewer games than in previous campaigns, said as his team mates celebrated. “Zidane gave us a very positive halftime team talk and told us he really believed in us,” the Portuguese added. Isco, who kept Cardiff-born Gareth Bale out of the starting line-up, described it as Real’s best performance of the season as they outclassed Italian champions Juventus in the second half. “The first half was really tough, against a brilliant team in every aspect, but in the second half we saw the best performance from Real Madrid all season,” he said. Bale made a late cameo appearance, coming on for Karim Benzema in the 77th minute with the job done. 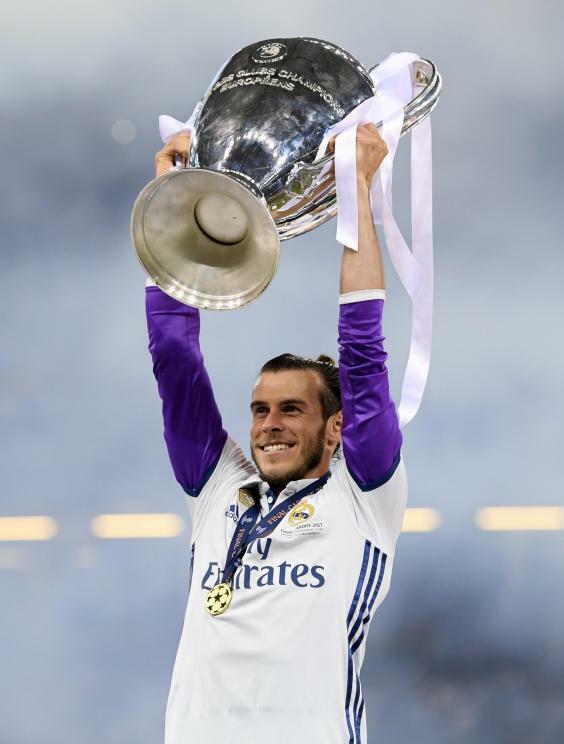 “What an incredible scene, the stadium is incredible and the city did an immaculate job in hosting such a great event,” the Welshman, who picked up his third Champions League winners’ medal, said as the celebrations began. “It’s been a hard season, but I’ve worked hard and didn’t think I would make the final but I worked tirelessly at home and this is the reward.